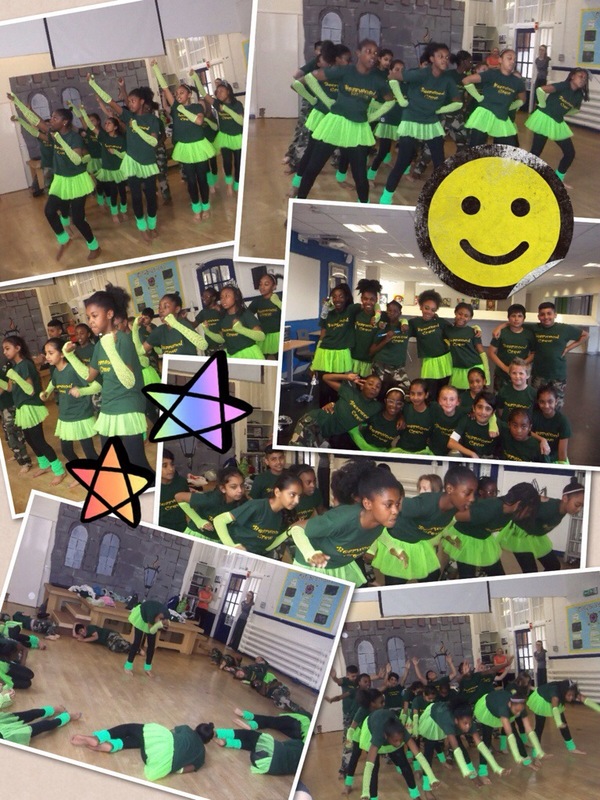 Performed in assembly in front of KS2. The School and Mrs Sibley are very proud of their efforts. WW2 Songs from Bearwood on Vimeo. 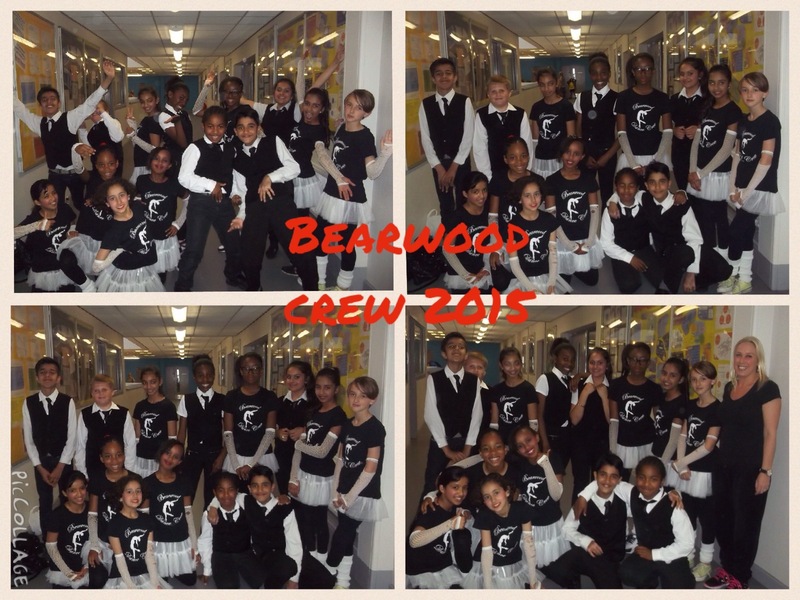 Well done to the Bearwood Crew who danced at Oldbury Academy on 13th July 2015. Mrs Sibley and Bearwood are very proud of you! 4W WW2 Songs from Bearwood on Vimeo. 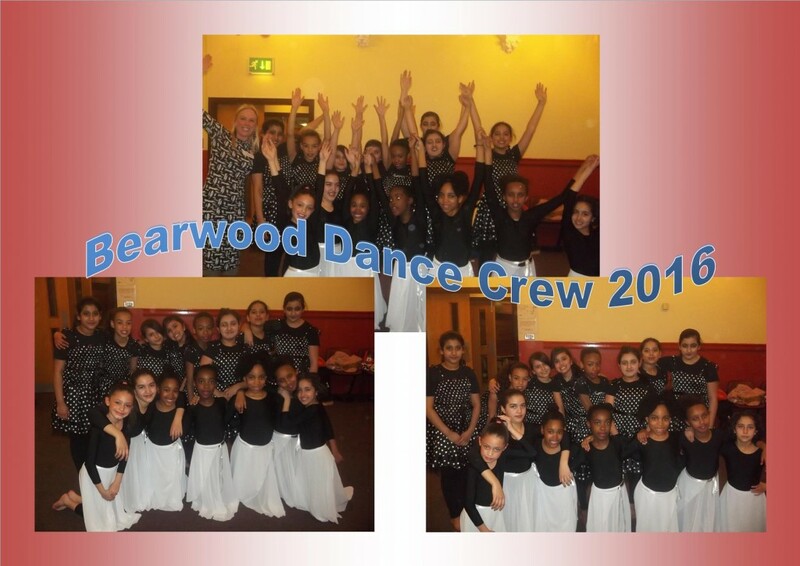 Well done to all the Bearwood Crew who danced at Oldbury Academy. The school is very proud of you. 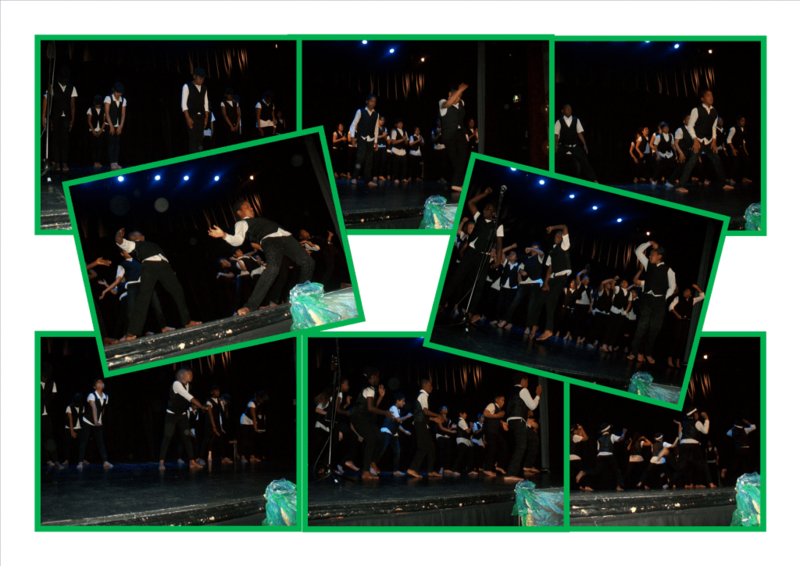 A fantastically confident performance!